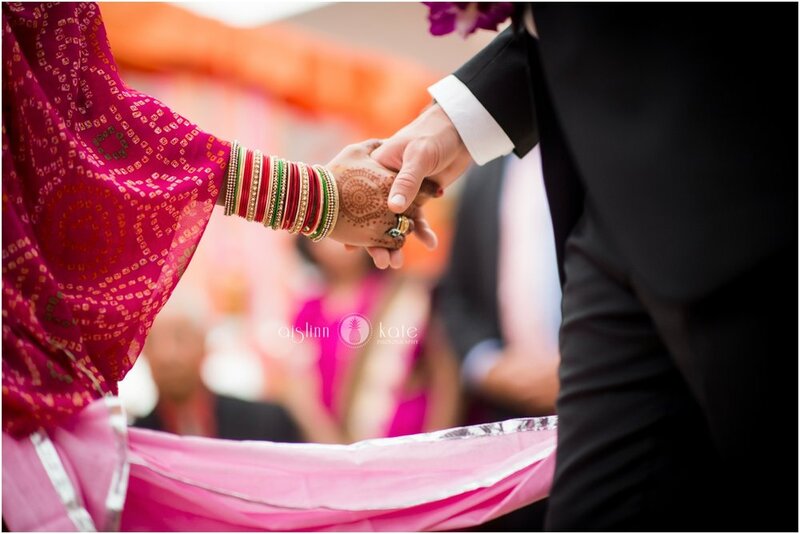 This Pensacola Indian wedding was absolutely gorgeous. 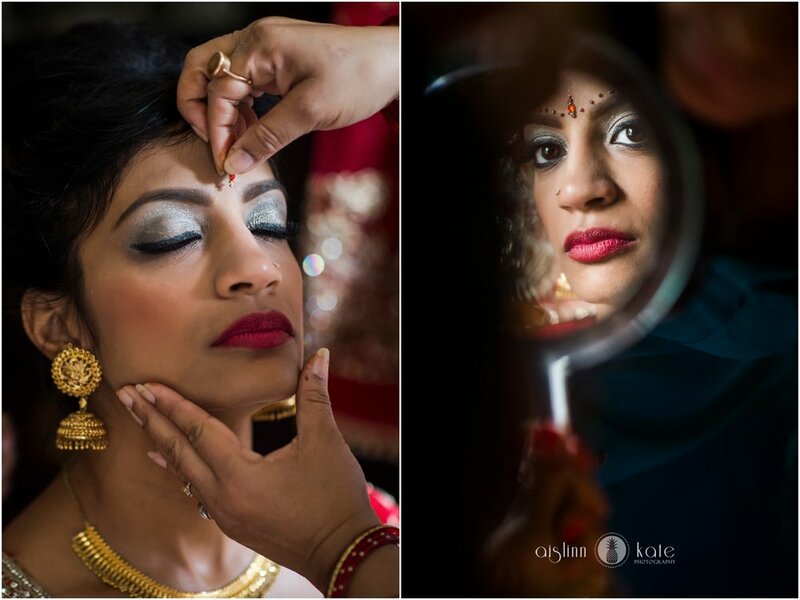 I've always wanted to photograph an Indian wedding, and I enjoyed this experience so very much, and am already looking forward to the next chance to be a part of a celebration like this. Manisha's family welcomed me with open arms, excited and proud to share their culture and traditions, and so very supportive of my work as well. I was able to spend three days with the family (only the final day - the actual wedding ceremony - is shown in this post), and it was a joy to witness how the various ceremonies connected and built a web leading to the final event. 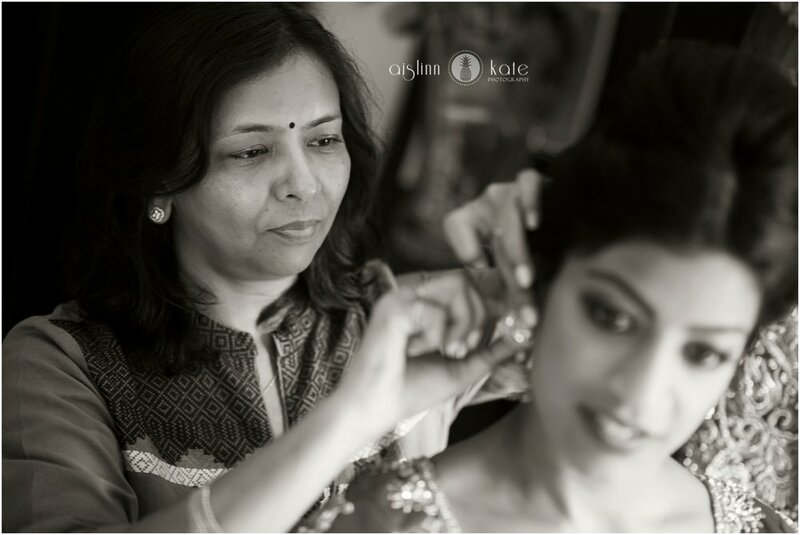 From the excited laughter of the haldi to the casual revelry of the sangeet - you could feel the happiness that this family had in coming together to celebrate the marriage of one of their own. The bridal gowning is always my favorite piece of the wedding day, so I was in heaven here! 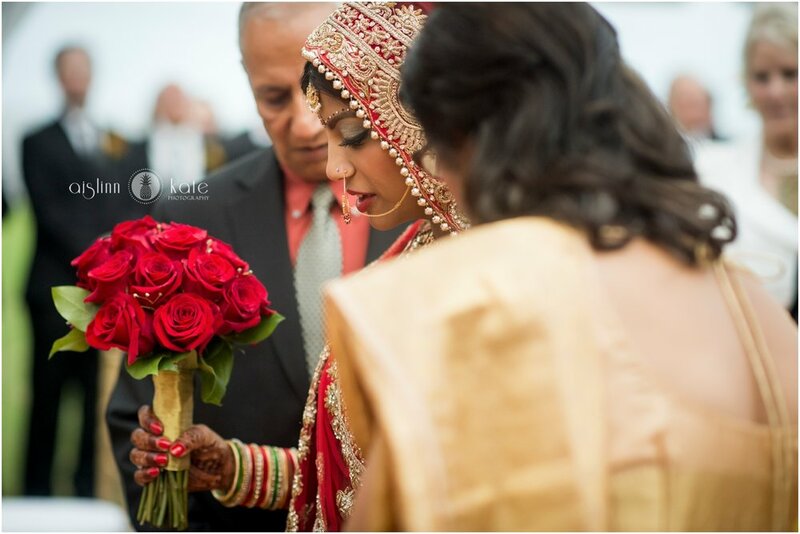 Manisha's lehenga choli was handmade in India (and all 30 pounds of it was carried back in a lap on an airplane! ), and her aunties from India came to Pensacola to dress her in the traditional, ceremonial bridal attire. Every piece was full of symbolism, and the result made me actually gasp (more than once!) as all of the elements came together. The Pensacola County Club has never looked better. We have had the honor of shooting many weddings there - from classic white decor, to romantic blushes, to fall-colored arrangements - but this Pensacola Country Club wedding was bursting with color. 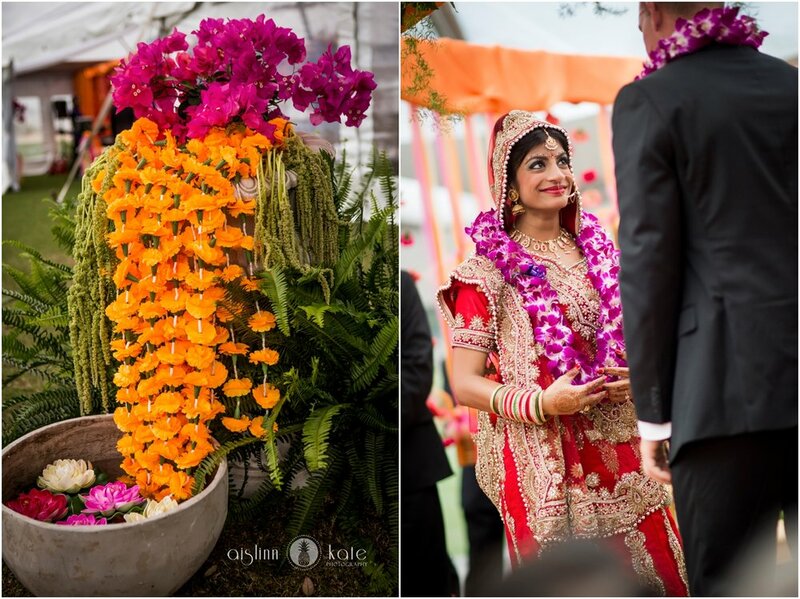 Vibrant oranges and hot pinks; flowers exploding from large vases; colorful umbrellas suspended from not one, but two giant tents on the lawn; and small Indian icons adorning every surface (most of which came from the bride's parents' own home) - it was a feast for the eyes and was visually as joyful as the ceremony itself.